Congratulations to Jordan Wirfs-Brock and Angilee Shah, our inaugural Audience Engagement Fellows! Learn more about their work below. View the conference session schedule and listen to the sessions from the main room and the basement. On the 100th anniversary of the Pulitzer Prizes, the journalism field faces an unprecedented set of challenges. We’re living in a time of drastic change, but it’s also an exciting time of innovation. In newsrooms, nonprofits and universities, civic-minded journalists, developers, and engagement practitioners are building tools and telling stories that put audiences first, and push the envelope of the traditional reporting process. In partnership with Hearken, GroundSource, City Bureau and the Crowd Powered News Network and with support from the Pulitzer Prize Centennial Campfires Initiative, Illinois Humanities is convening these like-minded pioneers for a one-day conference highlighting innovative projects and practices that build stronger connections between reporters and the publics they cover. This conference aims to provide opportunities to share resources, talk about what’s working, and strengthen one another’s work. That evening, we’ll feature keynote speaker Melissa Harris-Perry in partnership with the Chicago Humanities Festival for a special live event. There are dozens of options at multiple price points within walking distance of the conference venue. The following hotels are generously offering discounted group rates on a limited number of rooms. Once our block at any of these hotels has been filled, regular rates will apply. Illinois Humanities cannot guarantee rates or availability. You can reach the conference venue from O’Hare and Midway International Airports using the “L” train system; we’re just over a block from the Grand station on the CTA Red Line. We’re also a short cab, car or CTA bus ride away from Chicago’s Union Station. Various paid off-street parking options are available nearby. If you’re interested in getting around Chicago by bike, $10 will get you unlimited access, in 30-minute intervals, to Divvy‘s network of rental bikes for 24 hours. The keynote address with Melissa Harris-Perry will take place at Thorne Auditorium at Northwestern University’s Pritzker School of Law (375 E. Chicago Ave, Chicago, IL. ), approximately 15 minutes away from the conference venue on foot. Cabs and private cars are readily available in downtown Chicago. Lunch is provided for all conference registrants, and we’ll do everything we can to accommodate individual dietary needs. We’ll have a meat-free option available; if you have any other specific dietary restrictions, please email simon.nyi@ilhumanities.org no later than Friday, October 28th. We’re committed to making this event accessible and comfortable for all attendees. A gender-neutral restroom will be available throughout the conference. All spaces at the conference venue are wheelchair-accessible. If you require sign-language interpretation or other accommodations, please email simon.nyi@ilhumanities.org at least 72 hours prior to the event. This convening will be half conference, half un-conference. We’ll spend the morning in a semi-traditional conference format, but sessions will be conversational. We’re excited to announce that we’ve finalized our roster of sessions! Plan your day using the session schedule; click an individual session for more information, or visit the session details page. What have you/your organization learned about what kinds of engagement strategies work – and don’t – from a recent or current project? What do you still want to know? What tools or platforms have you found helpful, and why? Are you developing a new tool or platform? How can session attendees help? How can those of us who work in traditional newsrooms make the case to bosses for community engagement? How can innovative engagement practices contribute to the long-term economic sustainability of journalism? What can successful partnerships look like between the public and journalists? How do you/your organization approach the power relations that are often built into interactions between journalists and audiences, especially disenfranchised or underserved audiences? What does effective, genuinely equitable community engagement look like? How can we make journalism a more democratic process? How does the current state of journalism threaten or strengthen democratic principles? We’ll spend the second half of the day in an “un-conference” format. We’ll set the agenda as a group, and split into smaller discussions from there. Bring questions you want to talk about and ideas you want to workshop. If you’ve never participated in an un-conference, don’t worry – they’re fun and take on a life of their own. In coordination with this conference, we’re awarding fellowships to people advancing the work of engaging the public in high-quality dialogue around the issues that matter most. These fellowships are designed for emerging and mid-career practitioners interested in collaboration and community engagement (whether you call yourself a journalist, organizer, content creator, etc.). We’re interested in projects that draw on data reporting and use technology in an innovative way, but we are also open to projects that focus on gathering communities in real life. Jordan Wirfs-Brock (Inside Energy/Rocky Mountain PBS): $15,000 to develop and pilot Reciprocal Podcasting: Choose Your Own Audio Adventure, conducting community-based user testing in Chicago in partnership with the Smart Chicago Collaborative’s Civic User Testing Group. Listening to audio is captivating and intimate. But podcasting, as it is now, is a passive experience – whereas deep learning and engagement rely on active experiences. Podcasting on sensor-laden smartphones is an untapped opportunity for truly transformative media. What if audiences could participate in podcasts by reacting to content – which in turn reacts to them? This project aims to pilot interactive audio content that adapts to audience input. The Global Nation Exchange group on Facebook already helps PRI to tell stories about immigration. Now, we are offering mini-fellowships for group members to become closer collaborators. Eight group leaders over the course of one year will help grow the group, deepen the discussion and pursue the subjects they feel are most important. They will also have the opportunity to host events in their areas to meet other members and stakeholders in immigration in real life. We’re excited to partner with the Chicago Humanities Festival to feature Melissa Harris-Perry in a special live conversation. Conference registration includes a ticket to this event. Conference registration and attendance is required in order to receive a seat through Illinois Humanities. If you’d like to attend the keynote event but not the conference, stand-alone tickets to the keynote will be available through the Chicago Humanities Festival. All of our complimentary tickets for conference attendees have now been allocated. On the day of the event, we reserve the right to release the tickets of conference registrants who do not attend the conference. This program is presented in partnership with the Chicago Humanities Festival, which connects people to the ideas that shape and define us, and promotes the lifelong exploration of what it means to be human. CHF fosters curiosity, celebrates creativity, explores the boundaries of contemporary knowledge and culture, and challenges us to see ourselves and the world anew. Hearken is an audience-driven model and platform enabling newsrooms to meaningfully engage the public throughout the reporting process, resulting in original, relevant and high-performing content. 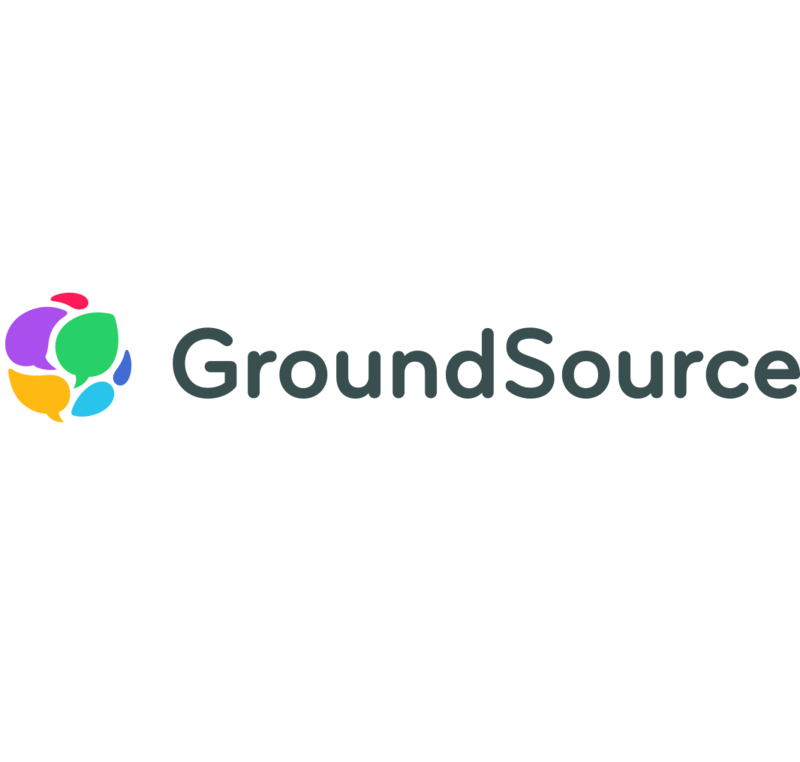 GroundSource is a community engagement platform that powers direct, two-way conversations between newsrooms and the communities they serve, to gather on-the-ground perspectives and build lasting relationships. City Bureau is a newsroom and journalism training lab that seeks to regenerate civic media ecosystems within historically disenfranchised and underreported neighborhoods, and to create a sustainable pipeline of innovative and locally responsive reporting on the city’s South and West sides. 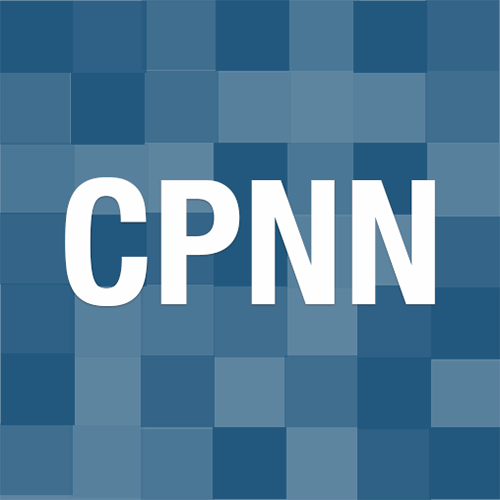 The Crowd-Powered News Network is a group of media professionals and others who are actively engaging communities — both online and offline — in the creation of journalism. It is a place to share practical information about community outreach, experimental storytelling, new technologies, job opportunities, and more. For their generous support for the Campfires Initiative, we thank the Andrew W. Mellon Foundation, the Ford Foundation, Carnegie Corporation of New York, the John S. and James L. Knight Foundation, the Pulitzer Prizes Board, and Columbia University. For more information, please contact Simon Nyi.